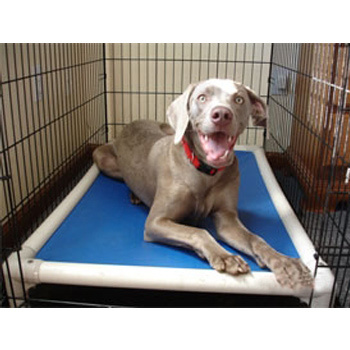 Your pet will be taken to exercise yards several times during the day with the final trip being at bedtime. These trips are anywhere from 10 to 20 minutes, with a person present, and there is no additional charge. Due to issues with commercial foods, effective 2019, we request that you bring your pets food packaged in meal sized portions. It is no longer recommended to change a pets diet for a short span of time. Please provide these meals in Ziploc bags. You may request a go home bath which is always 50% off when boarding. with your name on it. We will furnish additional bedding if necessary. Please mark your toys with the pets name. sometimes toys get mixed up.